Fitba Thatba have created a song about Graeme Shinnie. The guys at Fitba Thatba are back with another song ahead of the League Cup final on Sunday. 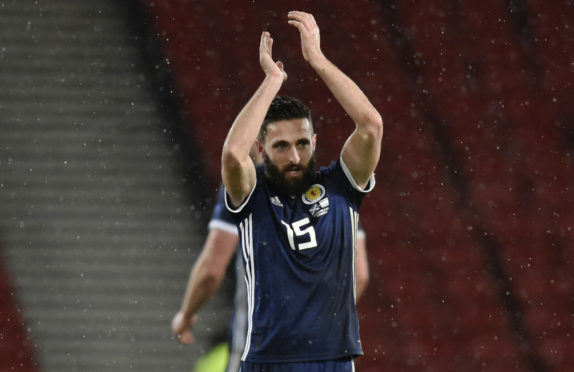 With Rooney, who scored the cup-winning penalty in 2014, now scoring for fun at Salford, it’s time for a new hero to emerge for the Dandies and Fitba Thatba reckon Aberdeen captain Graeme Shinnie is just the man for the job.